There has been a huge public outcry over the acquittal of the Florida mother accused of killing her two-year-old daughter. 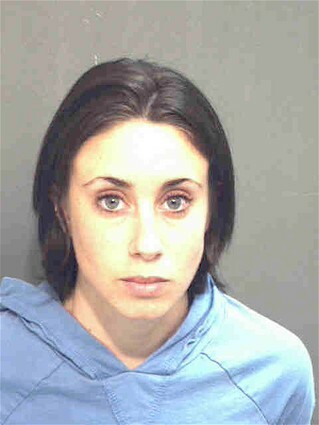 Casey Anthony was acquitted of the murder charges against her, but convicted on four counts of lying to police. She will be set free after the next week after being credited for the time that she has already served. Like O.J. 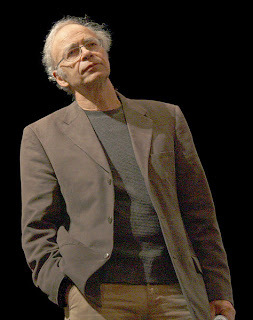 Simpson, Anthony was acquitted in the court of law, but found guilty in the court of public opinion. Her responsibility for the death of her daughter was taken for granted by the media and the millions of viewers who watched the trial on live television. The titillating details of how she partied at Orlando nightclubs while little Caylee was missing stoked national anger against Casey. A late June poll of west Floridians by WFTV showed that 92 percent believed that Casey killed Caylee. Casey Anthony’s alleged crime might be described as a post-natal abortion. If, as she is accused of doing, Anthony actually killed her daughter because being a mother interfered with her carefree lifestyle then her action is different from abortion primarily in that her daughter was two-years-old instead of an unborn baby. James Watson, a discoverer of DNA and the first director of the Human Genome Project, had a similar view. In 1973, Time magazine quoted Watson in an interview with an AMA magazine as saying “if a child were not declared alive until three days after birth, then all parents could be allowed the choice that only a few are given under the present system. The doctor could allow the child to die if the parents so chose and save a lot of misery and suffering." In the Netherlands, these ideas are already being put into practice. In 2002, the Groningen protocol set forth standards for performing euthanasia on newborns with incurable deformities, but “the New Republic” noted that it could be applied to children as old as twelve. Above the age of twelve, Dutch law already allows euthanasia with parental consent. Dutch law prohibits involuntary euthanasia, but there are allegations that doctors are increasingly killing patients, both babies and adults, without consent or permission. 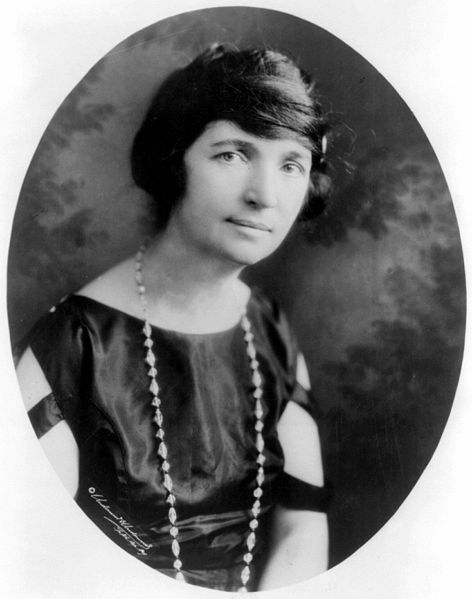 It is a short leap from abortion to infanticide. Even though abortion is typically defended on grounds of medical necessity it is commonly accepted that over ninety percent of abortions are performed for convenience or personal preference rather than medical reasons. When leading philosophers, ethicists, and doctors dispute the immorality of killing newborns it is easy to see how infanticide for medical reasons could quickly degenerate to infanticide for convenience. This brings us back to Casey Anthony and the other mothers who have been accused of killing their children. These women have been given an inconsistent message about both the humanity of their children and the immorality of killing them. The legalization of abortion for convenience and the advocacy of euthanasia and assisted suicide have helped to cheapen human life to the extent that some consider a newborn baby a nuisance to be discarded on the whim of the parent. It is an irrational act of cognitive dissonance to hold forth that babies, born or unborn, are not people and that killing them is not immoral and then be surprised when parents do just that. If our society is determined to continue to walk the tightrope between life and convenience, it will continue to be complicit in the murders of children like Caylee Anthony.